SCANNER ONLY. 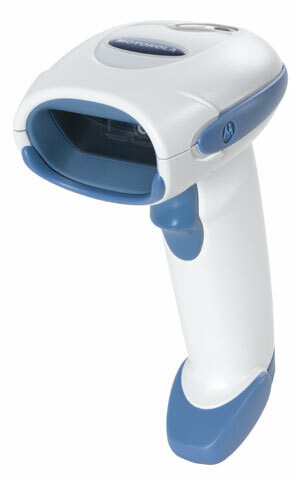 2D Imager, Disinfectant-ready Housing For Health care Applications. Cables sold separately. Color: White. For the full Kit purchase (Part# DS4208-SCZU0100ZWR). This is a great high-quality scanner suited for the Clinical Lab and food service production. The device has an optional stand that is fully adjustable and heavy enough to hold the scanner in place. Easy USB connections and no special drivers or programming was needed to get them to work.